Friends of Foley Mountain Board of Director Meetings are held on the third Wednesday of each month at 7:00 pm. All members of the Friends of Foley Mountain are welcome to attend meetings. 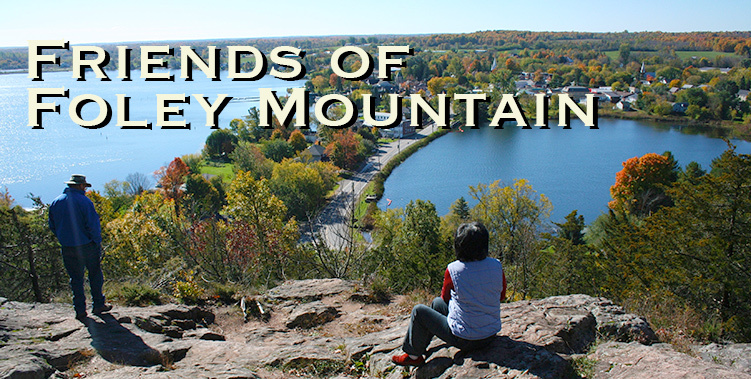 Would you like to be involved with the Friends of Foley Mountain Board of Directors?